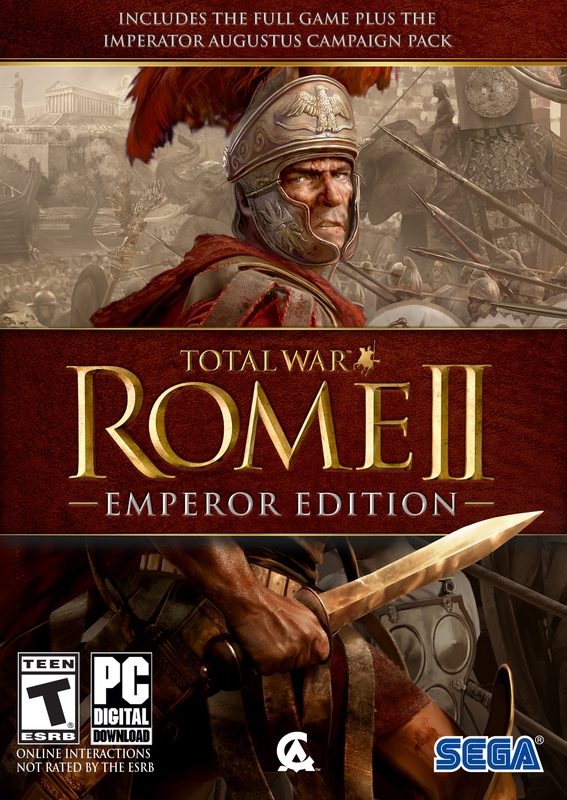 Comment on Softspot's Total War Rome II : Emperor Edition Box Art / Cover. Again official front, admin say to u stop this, but you again put official cover in site . . . !!!! @Softspot Only white mold ??!!!!! damn boi how did you make this? Exec: 0.22312212 © 2004-2016 VGBoxArt.com. All rights reserved. Crafted in San Francisco by Reed.